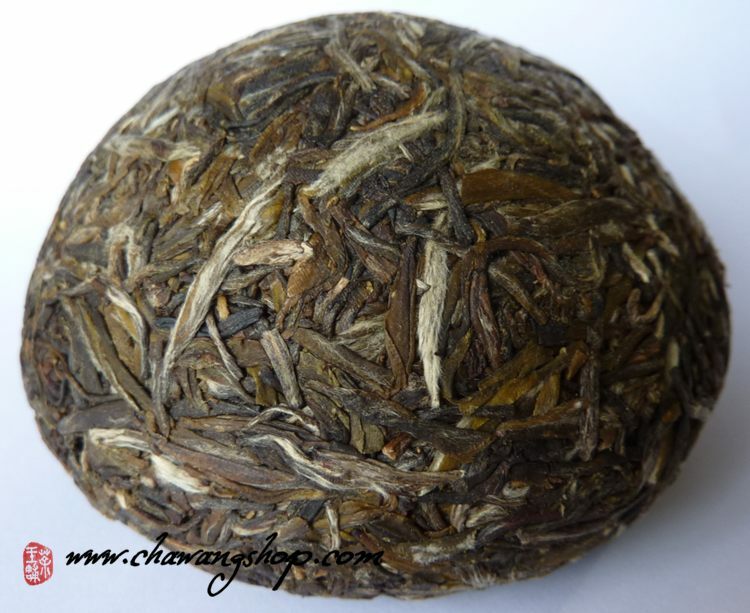 2012 spring harvest are made in basically the same way with Yunnan puerh tea. 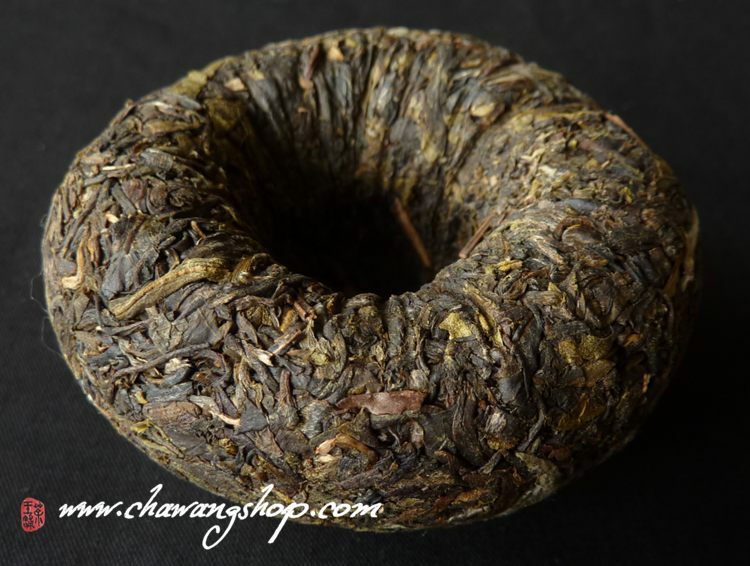 This unique dark tea is made from premium quality Yunnan big leaf species tea which comes from Chongqing area. 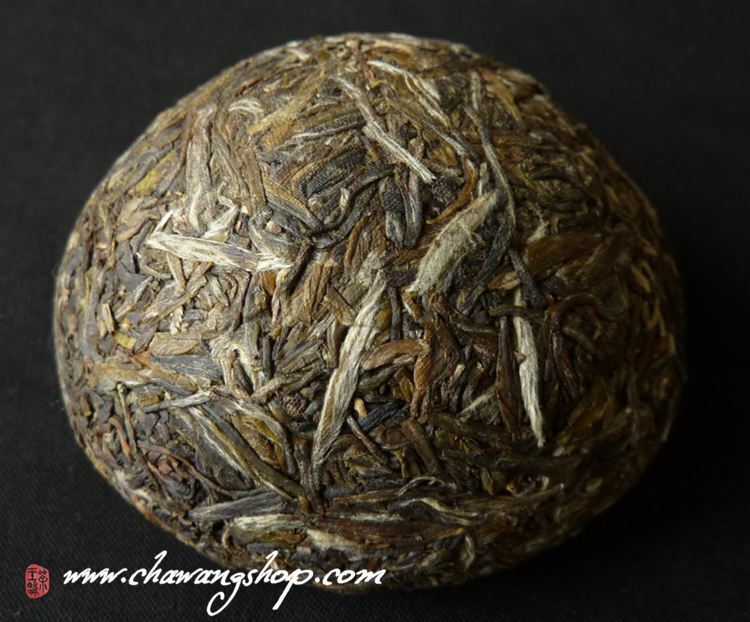 Selection of high-grade tea with many buds.Sweet and full tea soup with fast huigan. 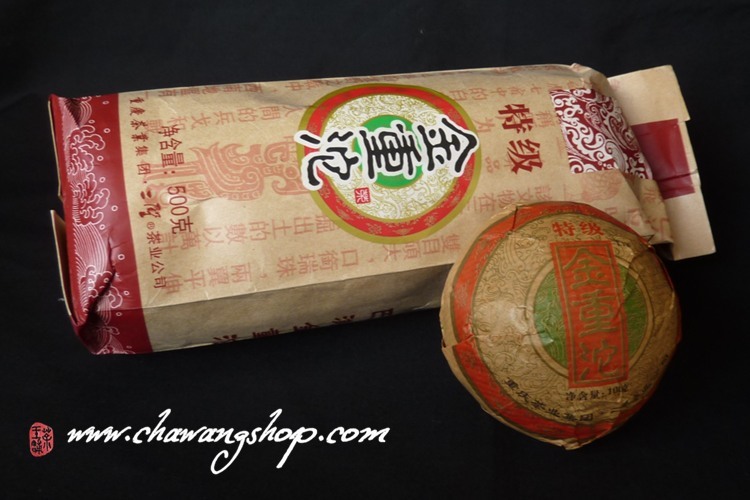 Very similar with raw puerh but with unique style!100g per tuo, 5 tuo in paper tong.